HOW CAN HORSES HELP YOU? 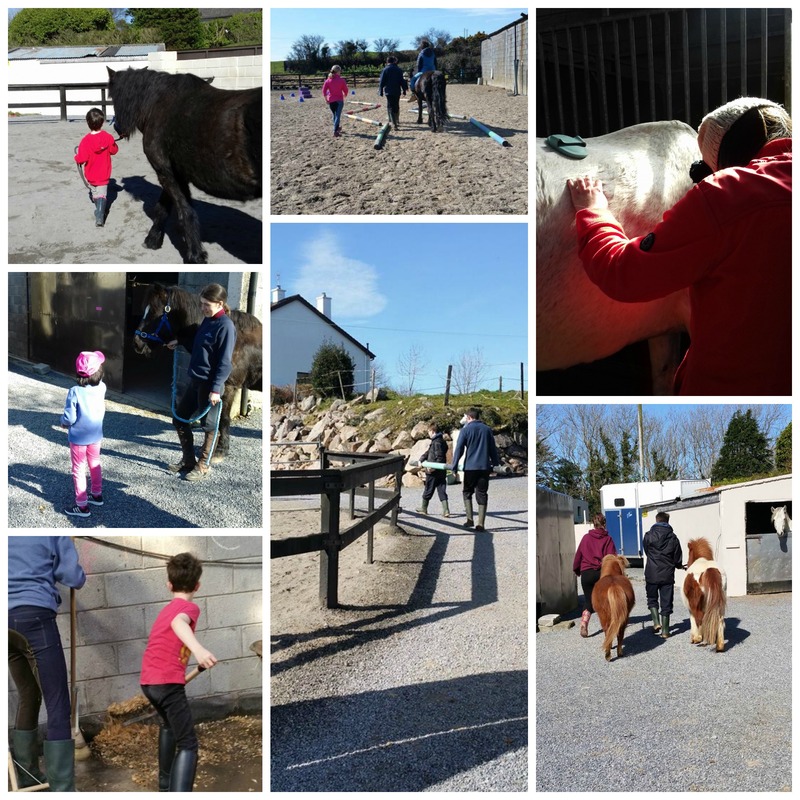 Horses Connect is based in Bushypark, just outside Galway city. We offer a range of Equine-assisted Personal Development, Professional Development and Therapeutic Horsemanship sessions, workshops, courses and retreats for individuals and groups. Horses Connect coaches are qualified and experienced Therapeutic Horse-riding Coaches, Equine-assisted Learning Facilitators and EAGALA certified Equine Specialists. We work with children, teens, and adults and design each session to meet your needs. Contact us for more information on how horses can help you!